“The year is 2029. 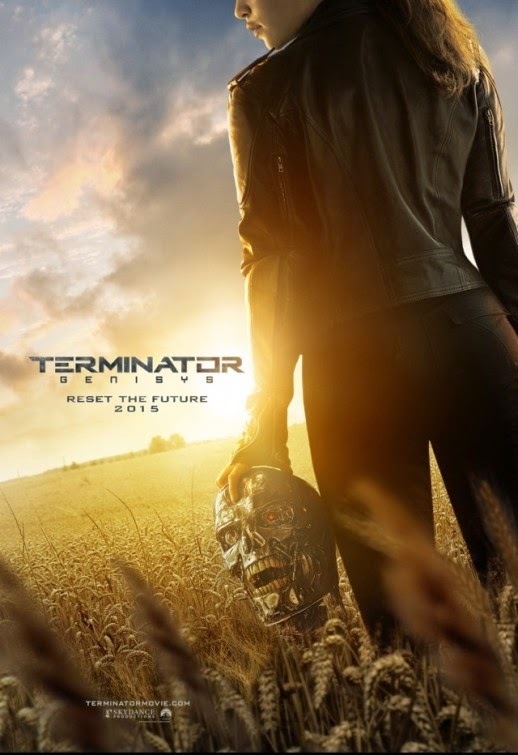 John Connor (Jason Clarke), leader of the resistance continues the war against the machines. At the Los Angeles offensive, John’s fears of the unknown future begin to emerge when Tech-Com spies reveal a new plot by Skynet that will attack him from both fronts; past and future, and will ultimately change warfare forever. The teeth of this Terminator look rally healthy, lol! The film hit theaters on July 1, 2015. I was hoping for a new terminator: those are 1 of my favorite movies other than tranformers & I wish for a future sequel to that movie as well.